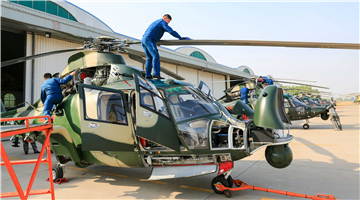 The Central Theater Command of the People's Liberation Army has established a reliable and efficient joint combat information system, thanks in large part to the work of Senior Colonel Yin Lu and her colleagues. 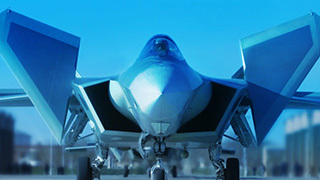 Yin, a senior information systems engineer, heads research and development of the system, which has extensively boosted the command's joint operations capabilities, according to Yin's commanding officer, who asked to be identified only as Meng. 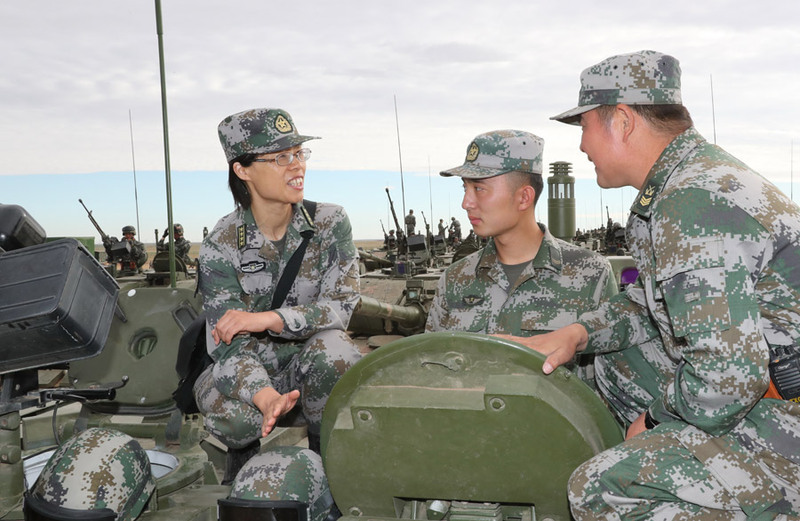 "What Yin and her team have built is akin to a neural command network linking each and every component of the entire theater," Meng said at a recent news conference at the command's joint combat center in Beijing. 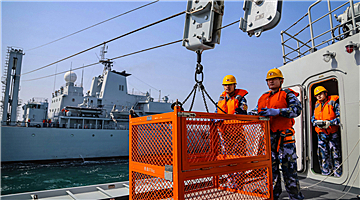 Meng said the system has also proved effective in strengthening the command's fighting prowess and has become an indispensable part of its joint operational command chain. 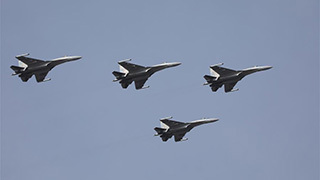 During an interservice air defense exercise held by the command, Yin and her colleagues used the system to identify and help analyze "enemy" intentions and threats, which helped battlefield commanders understand rapidly changing situations and make better decisions based on the information. 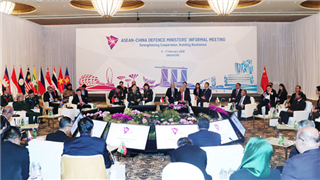 Yin said she first considered construction of a joint combat information system for the Central Theater Command when the command was formed in February 2016 amid ongoing military reforms. She soon found herself facing many difficulties that were new to any information systems engineer in the Chinese military. "There was no prior experience of others, no charts outlining the command's joint combat procedures, that I could use for reference. At the same time, the information networks of different services - ground forces, air forces - were independent and incompatible with each other at that time, while their operational and command styles were different or even contradictory," she said. After numerous rounds of brainstorming and simulations with co-researchers, Yin worked out a design that effectively integrated the previously independent information platforms of the Army, Air Force, Navy and Strategic Support Force. The new system is capable of linking with the Central Military Commission and all components of the Central Theater Command. To improve and upgrade the sophisticated system, Yin has spent long days and nights studying and researching joint operations and battlefield information theories. She also keeps an eye on the latest global trends in military evolution and information technology. 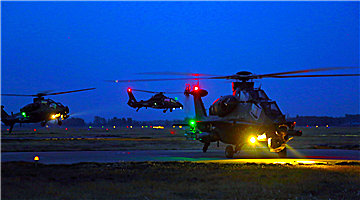 Having the capability to carry out joint operations is what President Xi Jinping - who is also chairman of the CMC - has repeatedly ordered the PLA to focus on and improve. 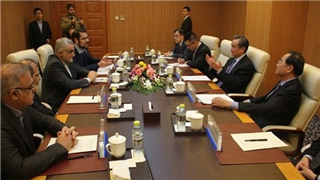 In response, the military has worked hard to boost its capabilities, including establishing the CMC Joint Command Headquarters and organizing joint combat exercises on a regular basis. 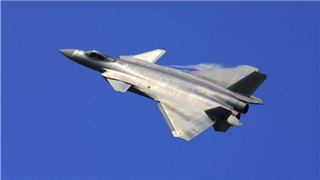 In addition to the joint combat information system, Yin has developed more than 10 computer-based systems that have been widely used, and greatly helped boost the command's information-processing capacity. 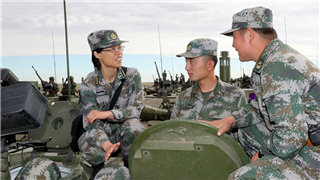 Software she designed has also played an important role in the PLA's military parades over the past few years. For her achievements, Yin was elected as a deputy to the 18th National Congress of the Communist Party of China and a member of the 13th National Committee of the Chinese People's Political Consultative Conference. She has received many honorary titles from the military and government. 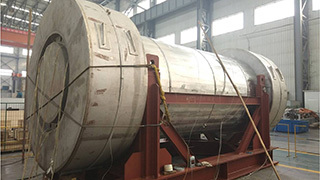 Zhao Guotao and Zhang Lipei contributed to this story.